No one can really validate those claims. These are the overrated assertions for selling their SEO packages. It holds sense that a right SEO agency can bring your website on forefront. So, before locking the deal, observe their claims wisely. SEO is a time taking process. It consumes time to fetch better results. Optimization is a lengthy process that bundles several complex yet necessary activities. 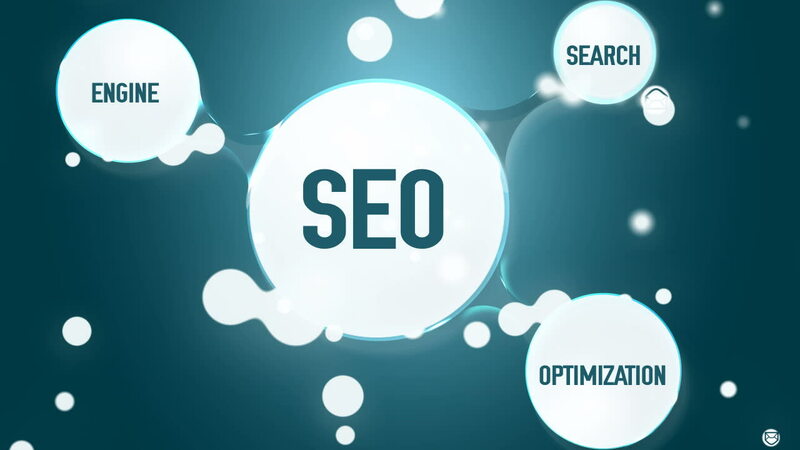 An ideal SEO strategy assimilates these activities together. Even after that, it may take up to few weeks to several months to get the desired outcome. And the most important thing- There is no short cuts in SEO. You have to watch it growing gradually over time. All that it takes to bring results is sound knowledge of how search engines work, attention to every detail, and deeper insights into how Google’s algorithms change over time. Black hat SEO techniques such as buying links, keyword stuffing, and cloaking are now obsolete. Instead of helping you, they can invite Google penalty. Now they are deemed as the sheer violation of search engines guidelines. If Google finds your website violating the quality norms, they may demote your site in their rankings. It will eventually turn into traffic drop. You may have certain aspirations to live and a few goals to achieve. Before signing off the deal, prepare a checklist of goals you want to accomplish. Setting unrealistic expectations in early stages is no brainer at all. Tell the SEO agency what exactly you need from them. Be specific. Are you looking to increase product sale? Are you seeking posturing for more visitor traffic? Or you want to accomplish anything else. Almost anyone would go for Google search to find a right SEO firm. The common belief would be if an agency ranks higher, it’s a right bet. But I think it otherwise. When I have to opt for a right search engine optimization company, I trust on a company that served many hundreds clients and retained long-term customers. It’s difficult to ascertain that listings showing an agency in top 3 are impartial or genuine. Instead, I mostly like to go with the real time recommendations and user reviews. Rather to sway by rankings and listings, I ask my friends, relatives and industry influencers if an agency is worth believing. It’s an added advantage if you manage to ask other businesses within your industry. Their recommendations would be an add-on as they have huge experience in the domain. Once you’ve done with your business goals and shared it with a few SEO firms, it’s time to observe alignments. Track down a company that understands your needs and agree to work together to unleash your KPIs in a better way. Before signing off the deal, it’s important to that you both are agree to work on Key Performance Indicators. These key performance indicators could be anything including the number of people visiting your website; what percentage of visitors being converted into actual buyers; which keywords do you rank for and if there are Google crawling errors exist on your website. Tools just present data. They don’t explain or simplify them. This means, your SEO agency should be one that could communicate you every aspect of the insight collected. Though, there are several tools available to measure your KPIs, you need an SEO specialist to explain terms in simple language. Go with an agency that works well in terms of communication and fostering trust. All the above points are pertinent when you are out to associate with an SEO agency of your choice. We believe that the process of hiring an SEO team is tricky and demands superb observation. I hope that the points I have explained above will help you in zeroing down a right SEO firm.